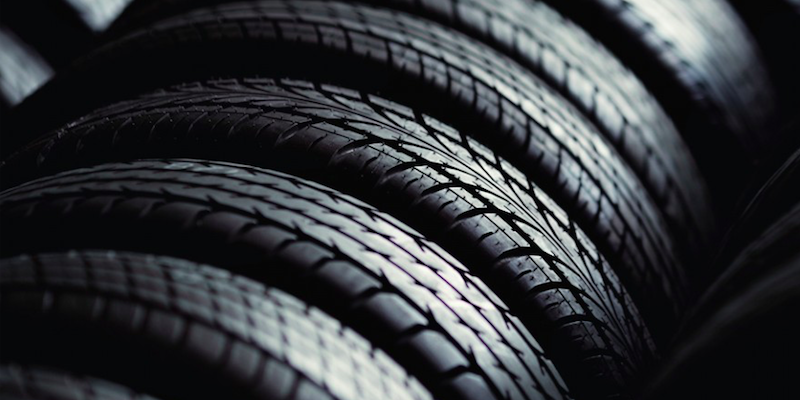 The tires on your car help with handling and stability. Proper air pressure, rotation and alignment help to ensure the longevity of tires and increases fuel economy and stability. We recommend you rotate your tires every 6,000 miles. Click here to contact us with any questions you have, or click here to schedule an appointment. You can also call us at (717) 397-1497, or just drop by.